Drawers feature wood-on-wood guides and drawer stops for smooth, reliable drawer function. Wood-on-wood guides allow you to open and close drawers with ease, while maintaining the quality and authenticity of traditional wood craftsmanship. The warmth of this seven drawer dresser's Rich Cognac finish will emanate throughout any bedroom, giving it a touch of classic elegance and beauty. 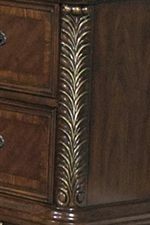 Gold tipping accents, intricate leaf carvings, and Antique Brass bail pull hardware add to the classic allure. It features four large drawers and three smaller drawers, making it excellent for clothes, jewelry, and accessories. This lovely piece can be pair with the matching dresser mirror for a gorgeous combination. The Highland Court Traditional 7 Drawer Dresser by Liberty Furniture at Gill Brothers Furniture in the Muncie, Anderson, Marion, IN area. Product availability may vary. Contact us for the most current availability on this product. Drawer / Shelf Construction All wood dovetail drawer construction; dust proofing; screwed flush mounted back panels; and desirable wood selections including cherry, oak, ash, maple, etc. are just a few of the exciting features. Drawer Suspension Drawers feature wood-on-wood drawer glides. Case Construction Constructed from select hardwoods and (specific wood) veneers. The Highland Court bedroom collection represents the pinnacle of traditional styling. The variety of beautiful detail found in this collection is staggering. The Cathedral Cherry veneers are adorned with a gorgeous Rich Cognac finish that brings out the classic appearance of the Antique Brass bail pull hardware. 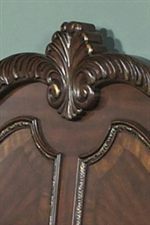 Gold tipping accents, quartered primavera borders, felt-lined top drawers, intricate leaf carvings, and elegant curves are found throughout the collection, giving each piece a distinct, timeless appeal. With a chest, dresser, mirror, night stand, and sleigh bed, you can give your entire bedroom the radiant traditional style of the Highland Court collection. 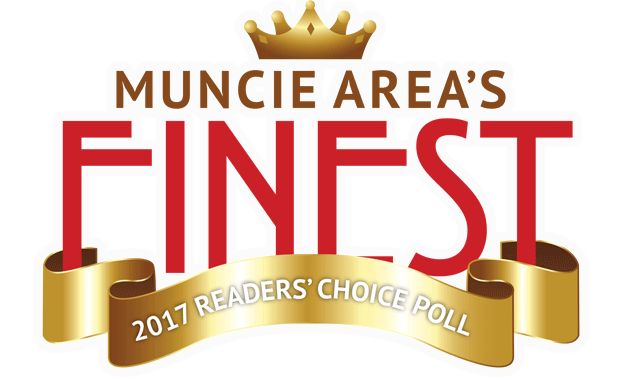 The Highland Court collection is a great option if you are looking for Traditional furniture in the Muncie, Anderson, Marion, IN area. 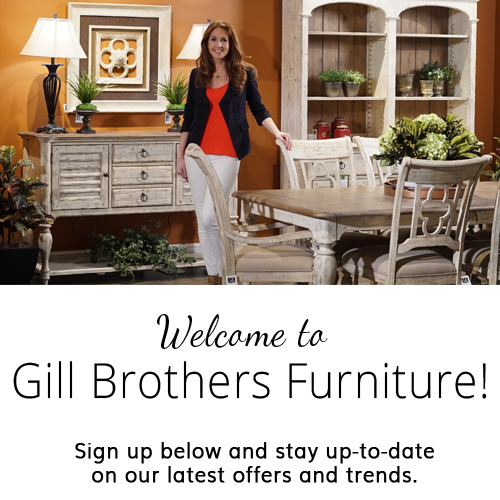 Browse other items in the Highland Court collection from Gill Brothers Furniture in the Muncie, Anderson, Marion, IN area.